The board of directors of the Delta Conveyance Design and Construction Authority (DCA) today named Kathryn Mallon as its new executive director. The DCA board authorized a contract with Management Partners to bring in Mallon, who has a history of successfully completing mega-projects. Ms. Mallon succeeds Jill Duerig, who has served as the DCA’s interim executive director since its formation in May 2018. Ms. Mallon is a registered civil engineer in California with 30 years of planning, design and construction experience. For the past decade, she has focused nearly exclusively on programmatic management of major capital programs in both the public and private sectors. Between 2014 and 2018, Ms. Mallon managed all aspects of the planning, design and construction of Bloomberg LP’s new state-of-the-art European Headquarters in central London. As part of the project, she directed more than 140 construction and 40 professional service contracts. The building is considered one of the most complex facilities ever designed and built in Europe. From the time Ms. Mallon was appointed to oversee the program, it was delivered on schedule and under budget. Ms. Mallon also has experience in major water infrastructure projects. She managed a staff of 500 engineers, scientists and other professionals as part of the New York City Department of Environmental Protection’s 10-year, $14 billion water and wastewater capital construction program, which included major tunnels, treatment works, pump stations, pipelines and bridges. In addition to being a professional engineer, Ms. Mallon has a bachelor’s degree in civil engineering from the University of Illinois, Urbana-Champaign, and a master’s degree in environmental engineering from the University of North Carolina. 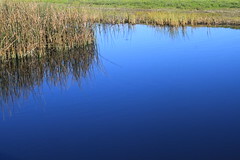 The DCA is a Joint Powers Authority; its member agencies are Public Water Agencies. 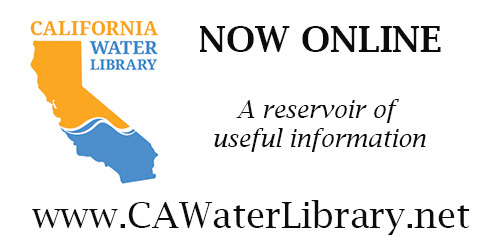 Under the direction of the California Department of Water Resources, the DCA’s sole purpose is to design and construct the California WaterFix. Upon completion of the project, the DCA will be dissolved. More forest management efforts could be in the works for the Yuba River Watershed with the help of a grant approved today by Yuba Water Agency. The $235,000 grant will provide matching funds to double the impact of a collaboration between the South Yuba River Citizens League and Camptonville Community Partnership. 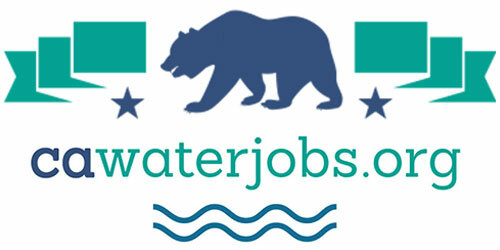 The groups are jointly applying for a grant from the California Department of Conservation, so they can fund a full-time watershed coordinator position. The watershed coordinator will work with public and private landowners to plan and coordinate projects within the watershed, including a biomass facility in Camptonville and a forest health project in the north Yuba watershed. Yuba Water Agency’s grant will provide enough funding to hire an additional watershed coordinator for an estimated four years. The watershed coordinator position will provide governance and coordination to improve watershed-scale planning efforts. 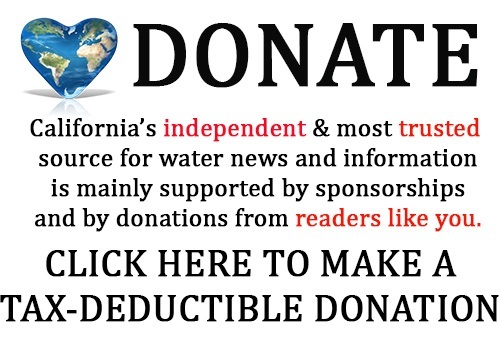 Yuba Water Agency can contribute grant funds for this because of the direct impact that wildfire has on water supply and quality, one of the agency’s primary missions. Yuba Water Agency’s grant is contingent on the grant from the DOC, which is expected to report the status of the funding by early summer.